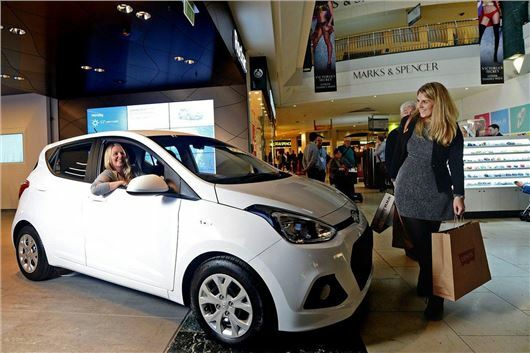 Hyundai and Rockar claim to have launched the first means of buying a new car without having to encounter car salesmen. The consumer oriented website allows buyers to research, test-drive, part-exchange their old car and purchase a new Hyundai with cash or finance packages entirely online. There is also a physical showroom at the Bluewater centre where buyers can inspect the cars at their leisure without being hassled. Staffed by ‘Rockar Angels’ rather than traditional salesmen, the Rockar website operates a ‘no-haggle’ pricing policy so everyone pays the same price.